OMRON aims to contribute to building a sustainable society by solving social issues through our businesses as guided by the OMRON Principles, thereby achieving enhancement of our corporate value. 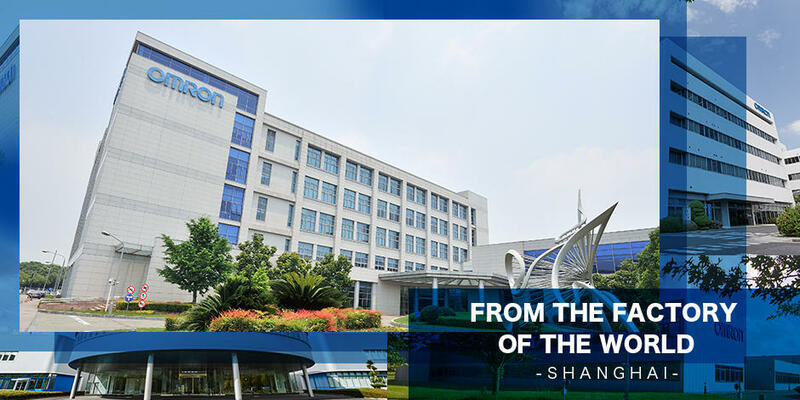 To realize this aim, we believe it is essential to identify key areas of sustainability-related issues that OMRON should tackle and reflect these issues in our medium- to long-term strategies. We will also define specific initiatives to address these issues and set goals as we aim to solve social issues through our businesses. Moreover, we will proactively disclose the progress in our achievement of these goals in order to ensure responsible engagement with our stakeholders. *1 Sustainable Development Goals, Global Reporting Initiative, The United Nations Global Compact, ISO 26000, Electronic Industry Citizenship Coalition, Dow Jones Sustainability Index, FTSE4Good, MSCI Global Sustainability Indexes, etc. The sustainability issues identified through the aforementioned decision process can be divided into two main areas. The first are social issues OMRON should solve through the four focus business domains defined in its VG2.0 medium-term management plan. The second are issues that should be addressed by building a stronger business platform to support the execution of VG2.0 and respond to the expectations of stakeholders. OMRON’s efforts to address these issues will also contribute to progress in the achievement of SDGs. 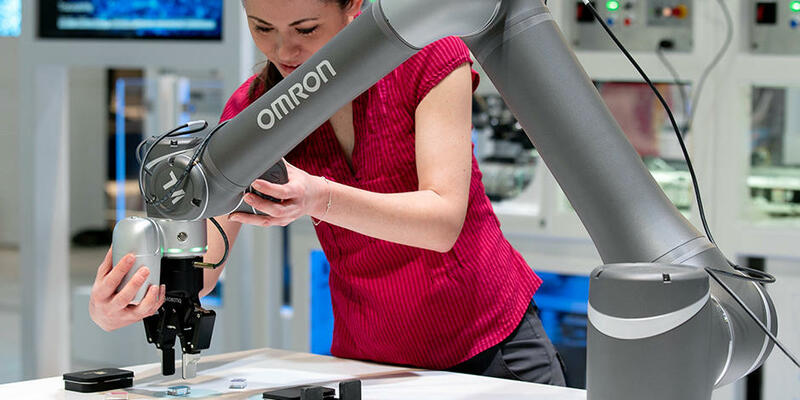 At OMRON, the Sustainability Office is under the direct control of the Board of Directors, and is tasked with observing and analyzing sustainability trends in the company and society as a whole, from the medium- to long-term perspective. The Sustainability Office also serves to strengthen the OMRON’s sustainability efforts through identifying these issues and setting goals. To promote sustainability in the execution of business, OMRON has the Sustainability Committee chaired by the senior general manager of the Sustainability Office set up under the Executive Council. 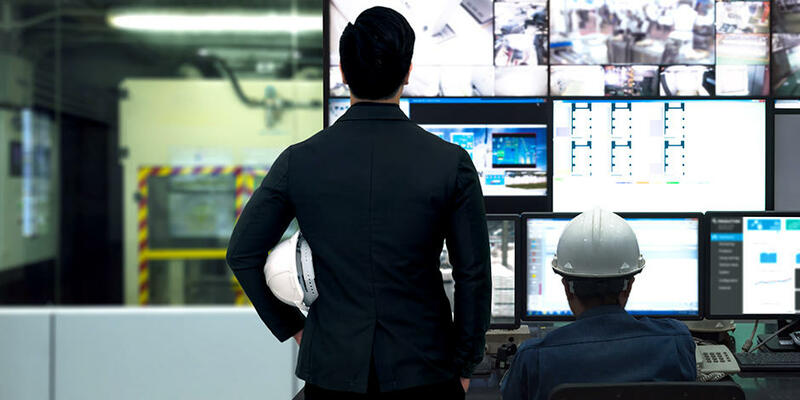 *1 Its functions are to identify key sustainability issues in OMRON’s focus business domains, head office divisions, and various committees,*2 and provide overall control over them on a Group-wide basis. The Sustainability Committee submits these identified issues to put on the agenda of the Executive Council meeting on a regular basis, where progress in initiatives is reported and deliberations are made. Moreover, the Sustainability Office conducts periodic reporting to the Board of Directors so that it can monitor and supervise sustainability initiatives. 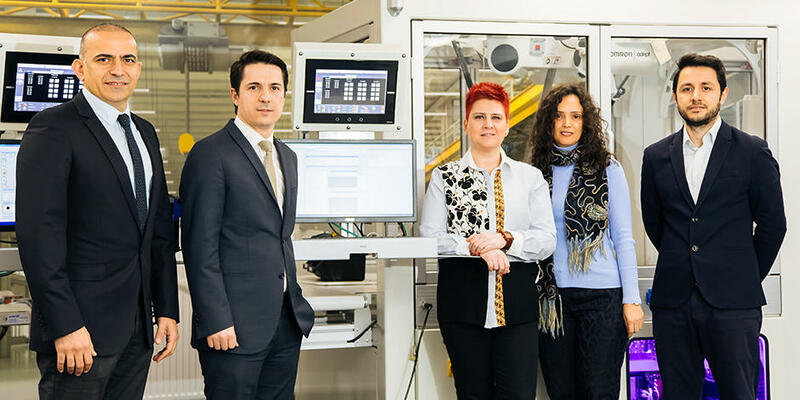 At OMRON, sustainability management is promoted on both sides of business execution and management oversight. *1 Management meeting chaired by CEO and participated in by executive officers. *2 The Corporate Ethics & Risk Management Committee, the Information Disclosure Committee, the Group Environmental Activity Committee, etc.